Fat Calf Boucherie is a farm-to-table gastropub inside Red River Brewing Company. 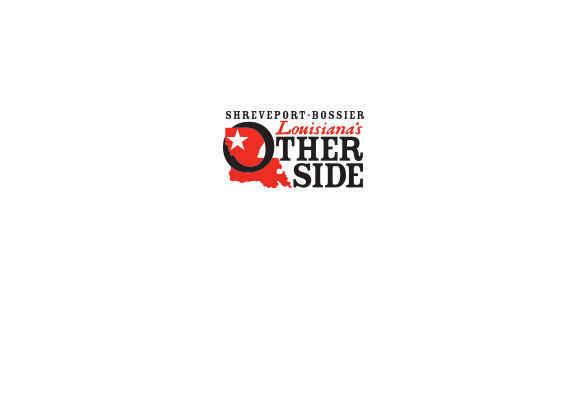 All ages are now welcome in breweries in Shreveport-Bossier. Fat Calf specializes in burgers, salads and sides prepared using locally sourced ingredients. The menu changes frequently.